The Indonesian islands of Bali, Java and Sumatra are home to a staggering array of birds. They are part of one of the world's biodiversity hot-spots and act as a magnet for birdwatchers from around the world. 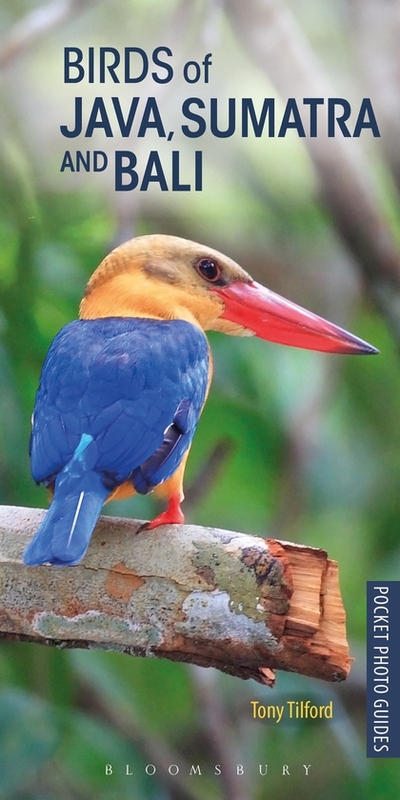 This text is a compact, easy-to-use bird identification guide suitable for any birdwatcher visiting the Indonesian islands of Java, Sumatra and Bali. 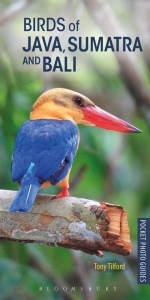 The book features descriptions of 236 species, thumbnail silhouettes for ease of use, up-to-date tips and information on bird biology and behaviour.